New stallions to the Indiana Thoroughbred Breed Development Program are making headlines already, with breeding season just months away. Grade 1 winner I Want Revenge is now calling the Indiana Stallion Station in Anderson, Ind., home. Purchased by Jeff and Suzy Jeans from the November Keeneland Sale earlier this month, the Stephen Got Even stallion brings some fresh bloodlines to the state. The Wood Memorial (G1) winner was the morning line favorite for the 2009 Kentucky Derby before he was scratched the morning of the race. He earned a 113 Beyer in his win in the Grade 3 Gotham Stakes in 2009. I Want Revenge will stand for $2,000, stands and nurses. Also making the move is multiple graded stakes winner Neck ‘N Neck, who is standing at Breakway Farm in Dillsboro, Ind. With lifetime earnings of more than $1 million, Neck ‘N Neck is no stranger to Indiana—he won the Grade 2 Indiana Derby when it was held at Hoosier Park in Anderson in 2012. This will be his first year to stand at stud. Neck ‘n Neck will stand for $2,000, stands and nurses. Nine-year-old bay stallion Tiz Sardonic Joe moves to R Star Stallions in Anderson, Ind. The Tiznow stallion retired earlier this year, after a career that culminated with more than $347,000 in lifetime earnings and multiple graded stakes placements. 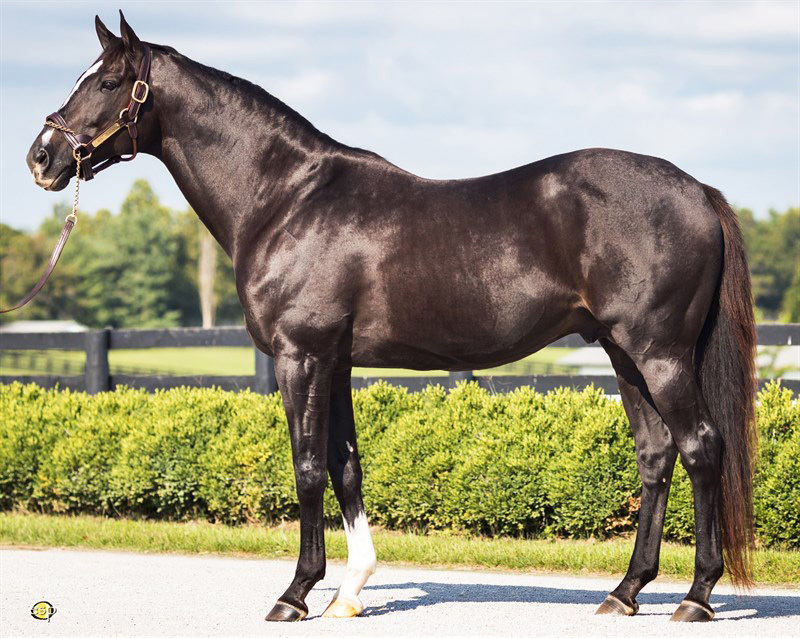 Bringing the much sought after Medaglia d’Oro bloodline to Indiana, Forever d’Oro will stand at Hidden Springs Farm in Palmyra, Ind., after being campaigned by trainer Dallas Stewart and owner Charles Fipke for career earnings of more than $61,000. Gun Power, an unraced son of Unbridled also lands in Indiana, to stand at Ed Miller’s farm in Hamilton, Ind. Other new stallions to Indiana include Gold For Cash (Eurosilver – Carib Gal, by Awesome Again), Stewart (Black Minnaloushe – Galunpe [IRE], by He Loves Me [GB) and Youngs Mill (Henny Hughes – Our Saratogadancer, by Saratoga Six).